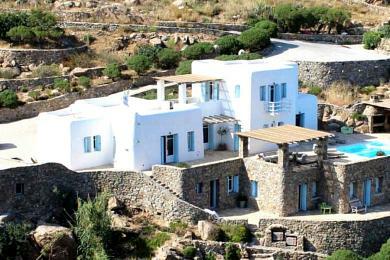 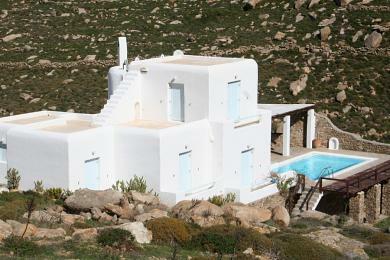 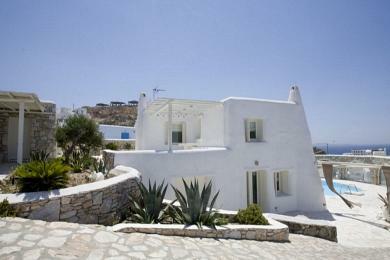 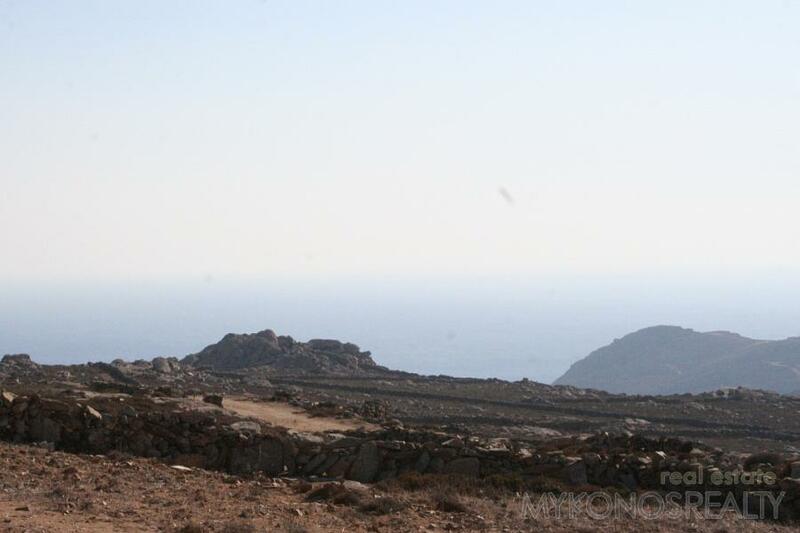 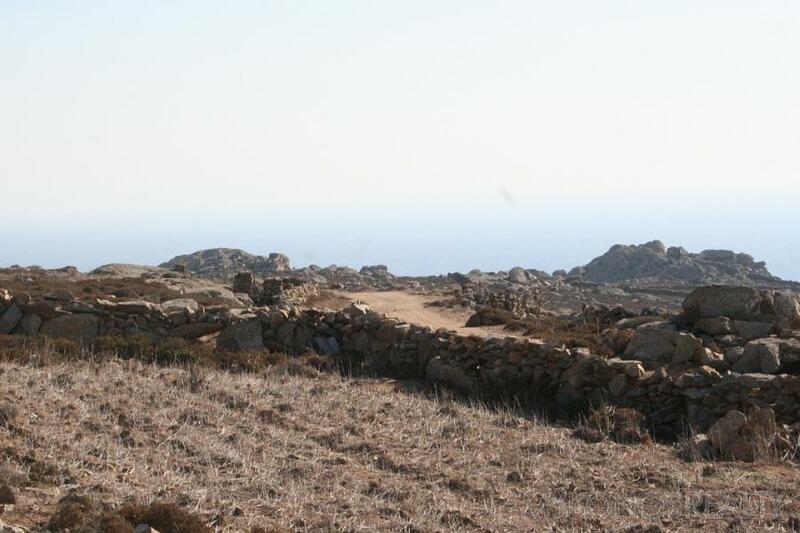 Mykonos, a plot of land providing panoramic vistas meas. 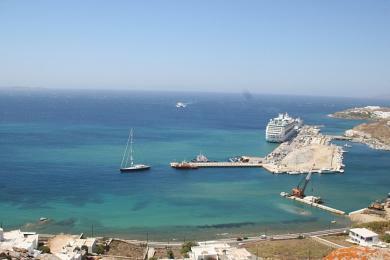 43,000 sq.m. 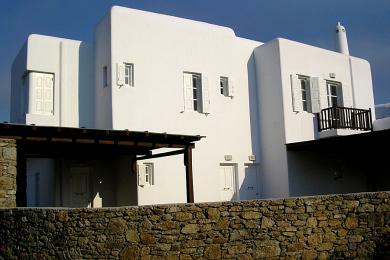 sectioned and registered into 8 building l plots. 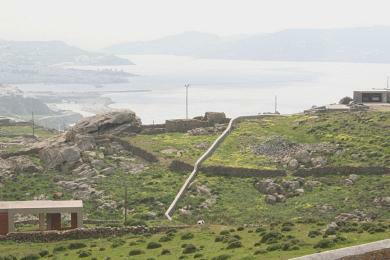 Water bore hole.